Create a paperless lab scheduling taking into account resources availability, constraints and deadlines. Deliver the lab results efficiently by adjusting the resources allocation according. Provide accurate resource needs based on your customers’ requirements, both internal and external. Deliver a laboratory business plan with just one click. Full visibility on your lab performance. Resource utilization, instrument usage and availability for allocation immediately visible in the weekly schedule with easily customizable reports. Easily import information from any compatible laboratory management system to automate the lab scheduling activities. Avoid endless e-mail and unnecessary meetings. 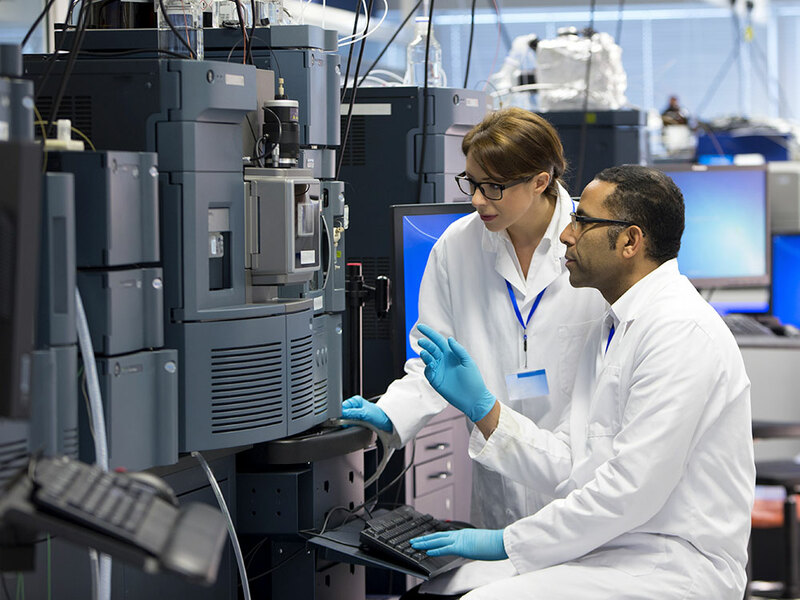 Provide the lab workload information to your customers with automatic reporting and remote access to their projects. Set your lab goals in the application and monitor the achievement on a weekly, monthly, quarterly and yearly basis. Optima eases the laboratory activities scheduling with a quicker understanding on your instruments status. Allows calendar sharing amongst the team. Handle all scheduling and planning activities for your lab and identify the productivity gap – all with one single tool. 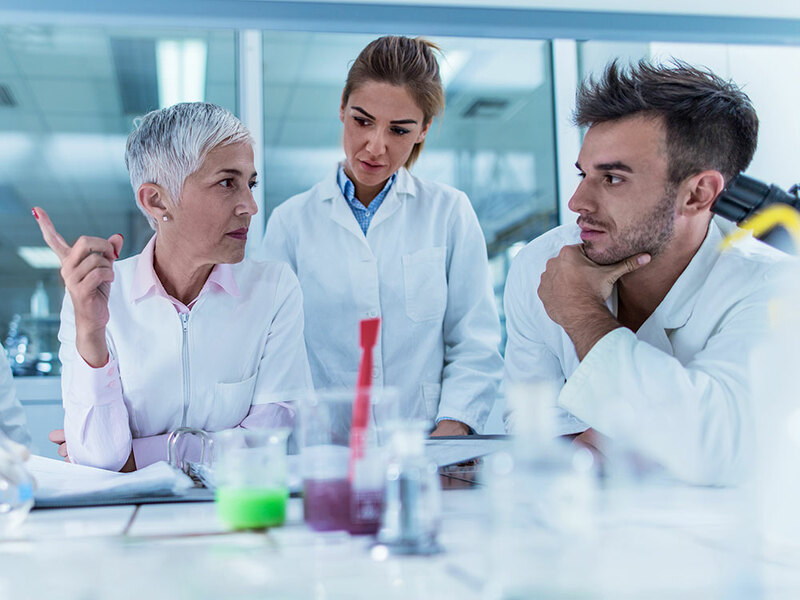 With Optima, you can schedule activities and instruments but also the human resources that work in your laboratory and the tasks allocated to them. With Optima, you can track and report all the activities, the projects and the resources involved in the daily activities in your lab. Optima empowers you in forecasting your resources needs at short, medium and long term. 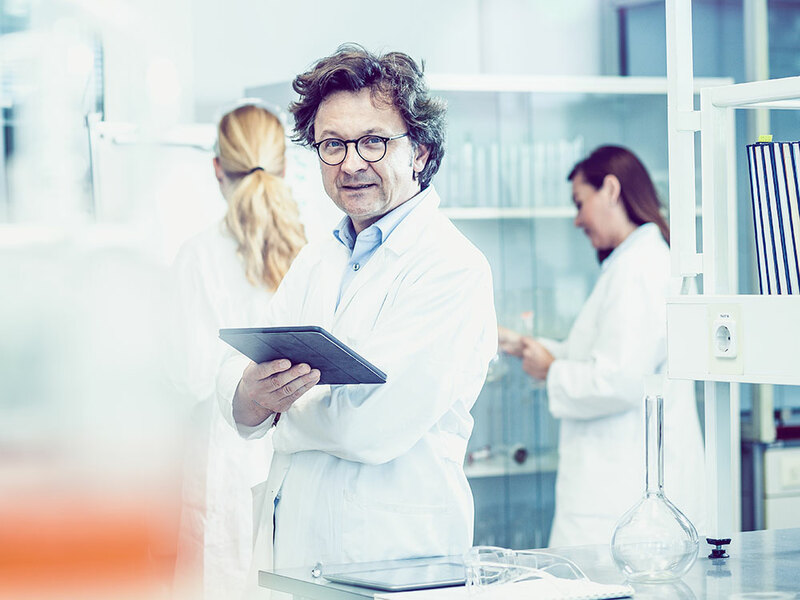 Optimize the processes in your lab and operate smoothly and efficiently with the app that is built for the purpose. We are Roberto Castelnovo & Isabel Muñoz-Willery, independent consultants, business and technical managers, with more than 40 years of experience in the field. 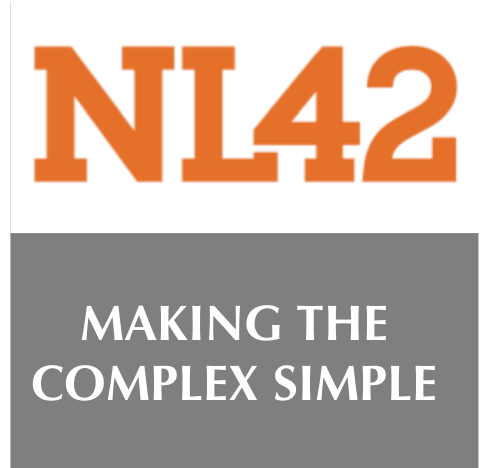 Combining our technical, managerial knowledge and expertise, we founded NL42 Consulting in 2013, in order to provide specialized services dedicated to paperless projects, specifically in the area of operations, quality assurance and quality control, supporting customers in their laboratory management. We are trusted advisors for our customers, delivering superior Quality of Services, branded by our personalised attention and professionalism. NL42 Consulting also organised the Annual European Event Paperless Lab Academy. Supported every year by more than 25 leading and new lab informatics solutions providers, the event is acknowledges by Gartner as one of the best lab automation learning platform in Europe. 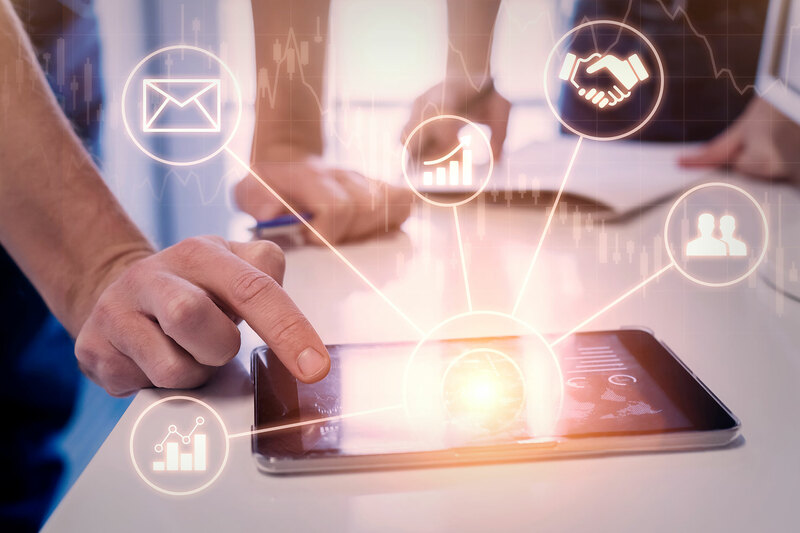 Our strong expertise in the sector and the thorough understanding of our customers’ needs led us to develop and market Optima – a web-based scheduling software that helps plan the laboratory resources and activities and moreover ease the forecasting at short, medium and long term. Are you looking for further information about Optima? Contact us!